Facebook Check In, an easy way to increase engagement & business. 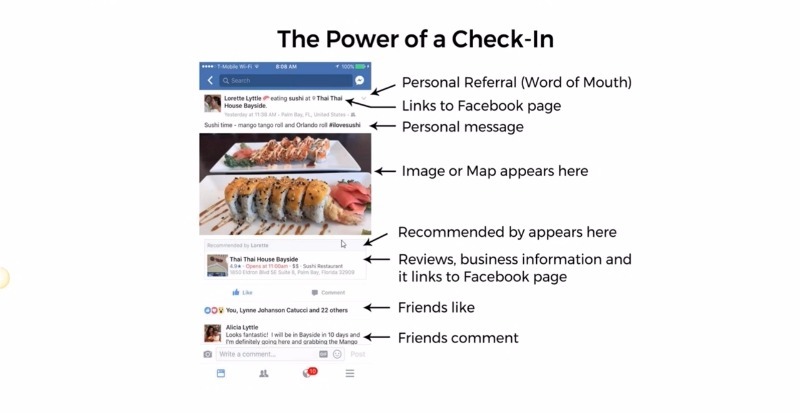 Facebook Check In is getting customers to check in to your business on Facebook to spread word-of-mouth about your business & increase your business today. Find out how to maximize your FB Check In, engagement & therefore your business with a free table tent just pay postage and handling.